Louise Trotter completed a BA Hons degree in Constructed Textiles at Duncan of Jordanstone College of Art and Design, Dundee. Having specialised in Tapestry, she then worked for the West Dean Tapestry Studio for a number of years. She helped complete The Hunt of the Unicorn tapestries at Stirling Castle before joining the weaving team at Dovecot Studios in 2015. 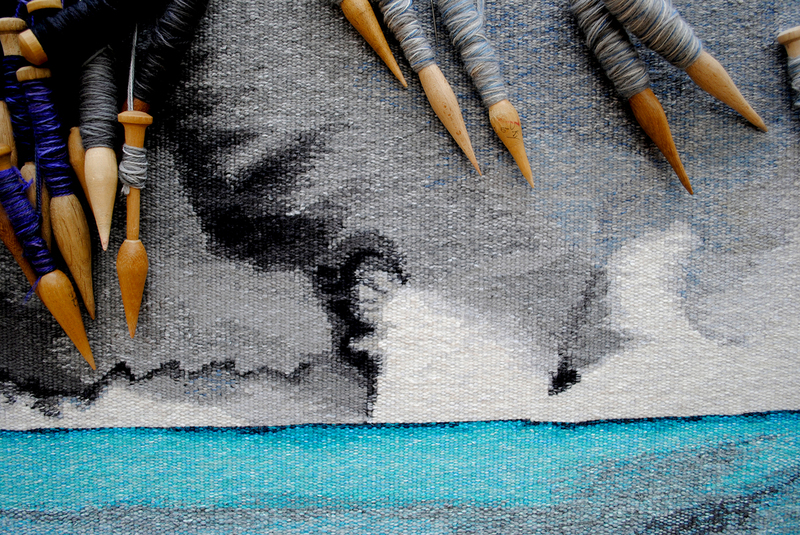 At Dovecot Louise has worked on a number of rug-tufting and tapestry projects including The Caged Bird’s Song by Chris Ofili.